“Letter C is for Counting” Week is Next! 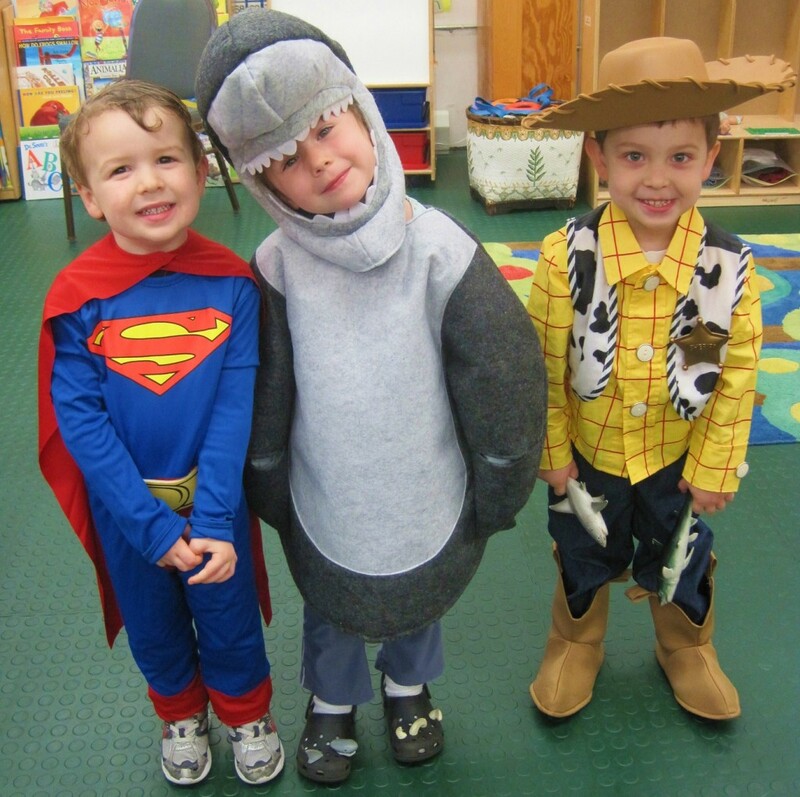 Halloween Week at PPA was Spooktacular! Read on below to learn how the ghouls and boys of PPA spent the week preparing for Halloween. 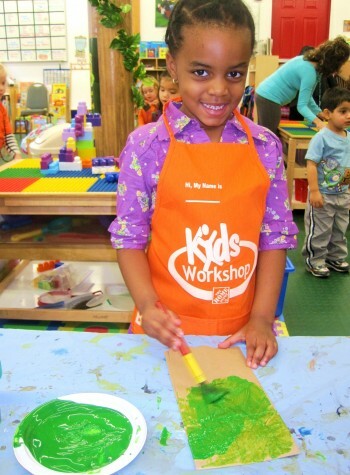 All week long, the students worked on spooky Halloween-themed crafts to help get in the mood for the fall favorite holiday! On Monday, the students entered school ready to discuss all things Halloween! The shares ranged from spooky to scary to silly and sparkly! One sparkly spider share actually lived up to its name by sharing its sparkles with everyone who touched it- particularly the teachers, who were finding sparkles on them even two days later! 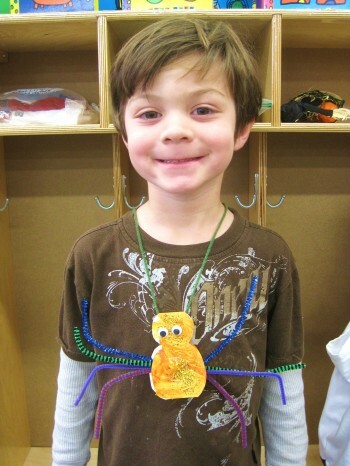 For their morning work on Monday, the students painted and decorated their very own SpOoKy Spider necklaces. In the afternoon, the students created their first class book of the year. The subject of the book was of course, Halloween! 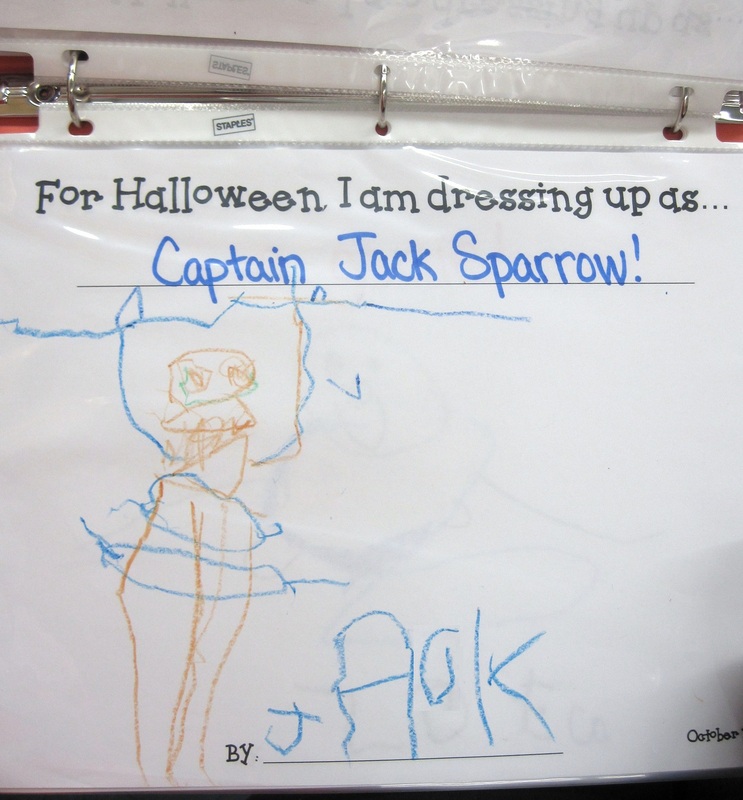 Each page reads, “For Halloween, I am going to dress up as…” The teachers filled in the students’ words and underneath is a student illustration! 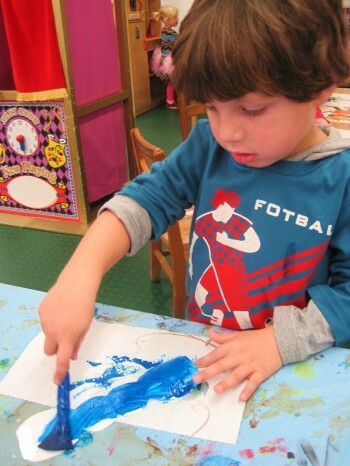 On Wednesday, the students turned into mad scientists as they spent the morning creating their own monster (puppets). First, they painted their “monster” bag green. 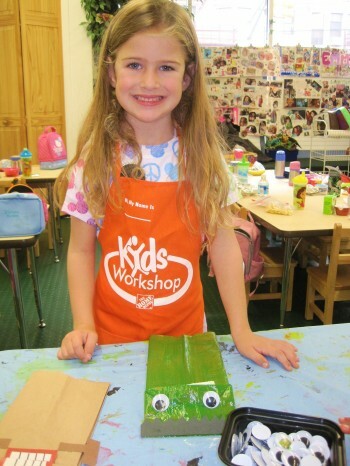 Next, they gave their creature some features – eyeballs, hair, lips, etc. And of course, no monster is complete without bolts to hold it together! 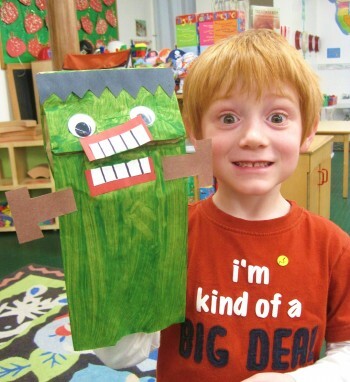 Needless to say, the students mad scientists had a blast making their monsters come to life! After the mummies had been wrapped up, Miss Caitlin popped the yummy mummies into an oven for about fifteen minutes. 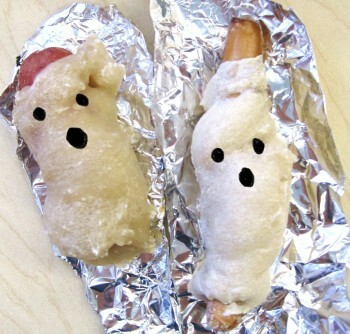 The students were sent home with a yummy mummy in a baggie to enjoy later in the evening. 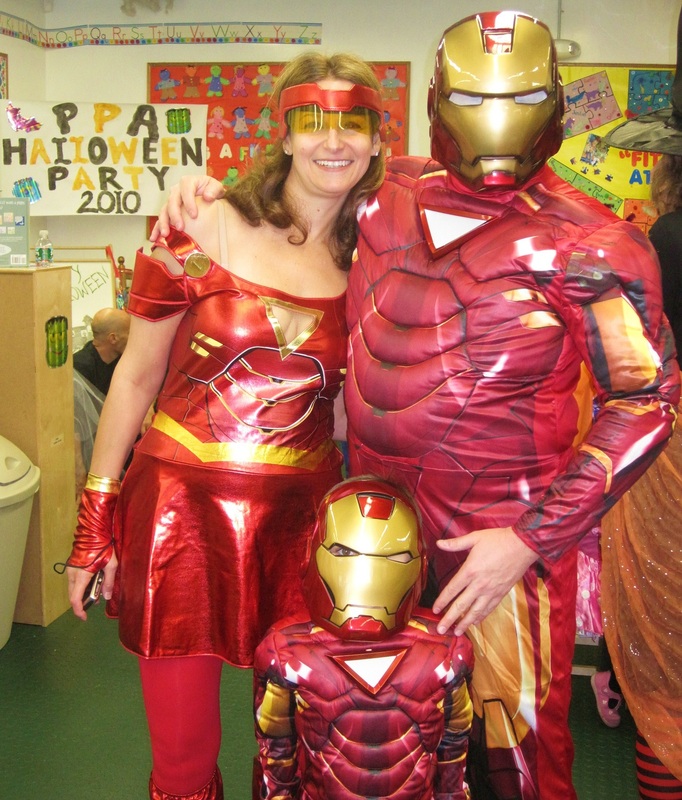 Friday was a super exciting day – the PPA Halloween Celebration! The students arrived at school in their Halloween finest! The following student even had a stuffed animal in costume! In the morning, the students created a Halloween Fill-In all about a spooky Trick-or-Treating adventure. The students’ answers turned the spooky story into a Silly Spooky story about Halloween fun! 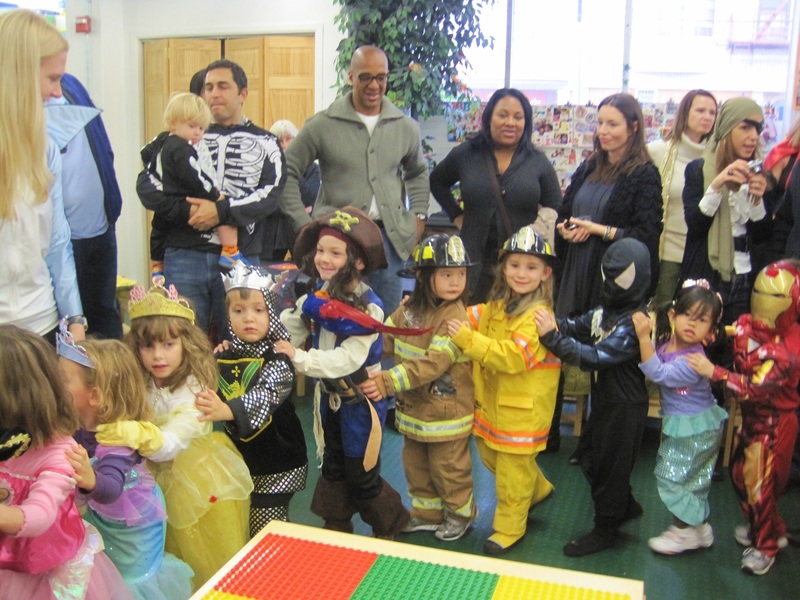 In the afternoon, the students and their parents joined everyone at PPA to celebrate Halloween! 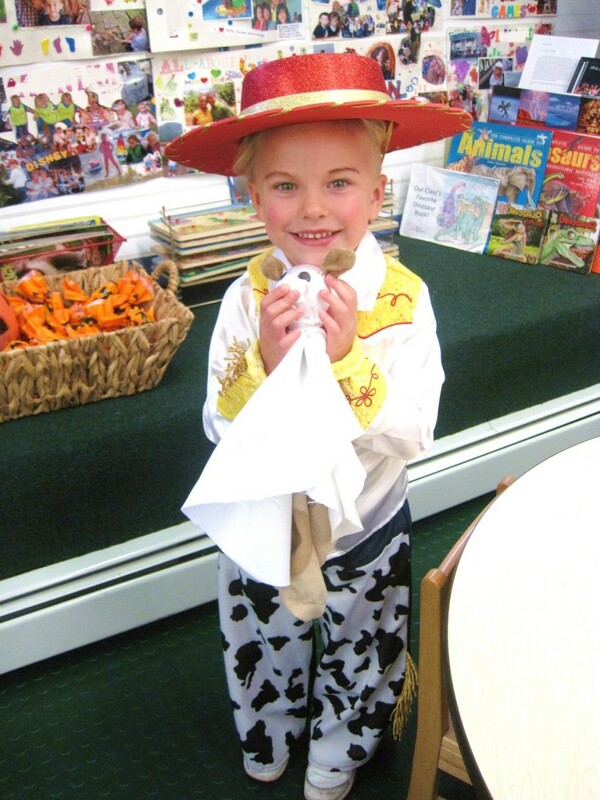 During the party, the students paraded around the classroom and then enjoyed some early Halloween treats! 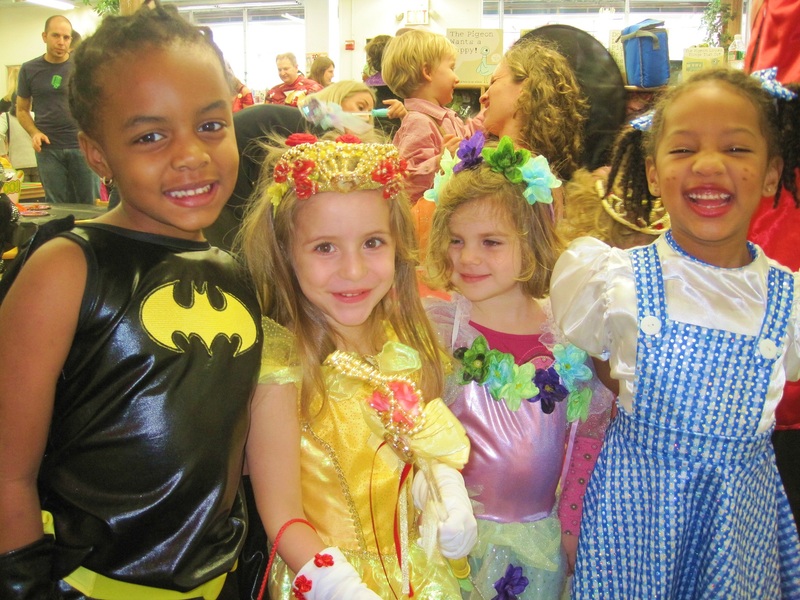 Thank you to all of the students and family members who attended the PPA Halloween Celebration! We hope you had an amazing time! 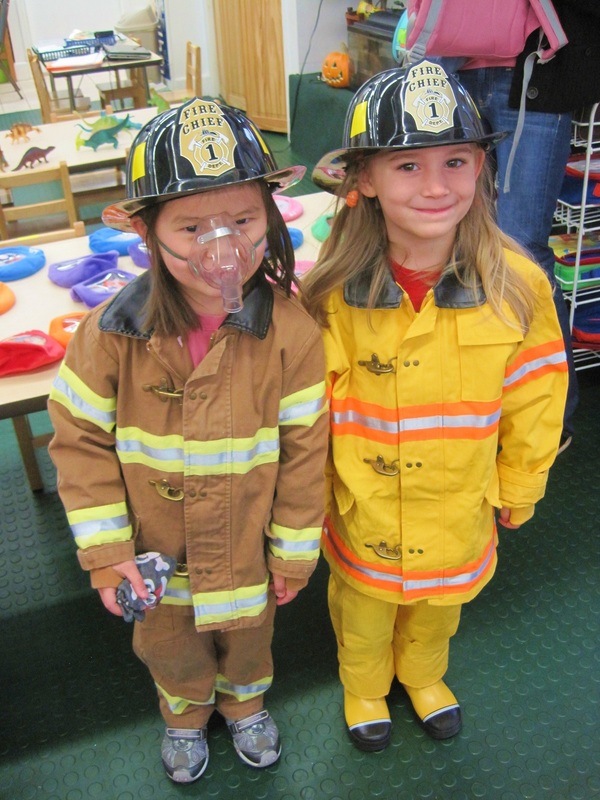 Click here to view all of the photos from the 2010 PPA Halloween Celebration. As always, thank you for reading and have a fun and safe Halloween weekend! See you next week! PICTURE DAY is Friday, November 5th! All students should attend school on Friday. Because certain sections of the room will be roped off with the photographer’s equipment, the usual arrival procedure will be slightly different. Student drop off will take place at the door on Friday and no parents/siblings will be permitted into school that morning. Students who do not attend school on Fridays will be picked up at 11:45 a.m. BEFORE LUNCH. These students should pack a snack only.